Unfortunately, Due to religious holidays, Your order could be shipped with a delay of up to 4 weeks. 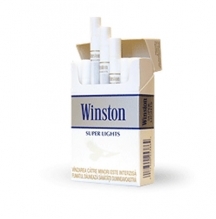 Choose the full flavored blend of Turkish and American tobaccos when you smoke a satisfying Camel filtered cigarette. 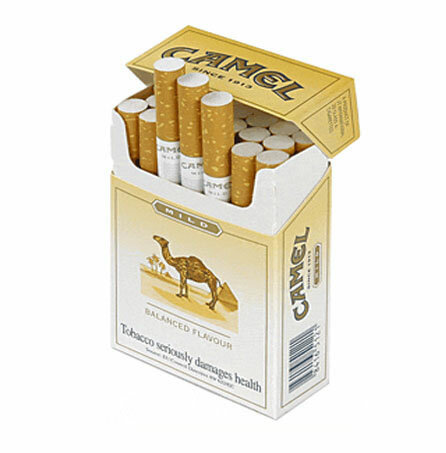 The Camel brand was established in 1913, and has been delivering superior quality cigarettes to smokers around the world since that time. 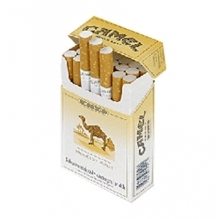 Considered to be a best seller among all their products, king size Camel Filters continue to satisfy those who appreciate cigarettes with a delightfully full flavor. Camel Filter kings are a premium brand, known for a robust flavor that is surprisingly smooth and infinitely pleasing. 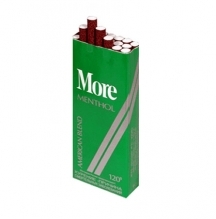 None of the flavor is supressed when you reach for a full flavor Camel filtered cigarette to smoke your stress away.